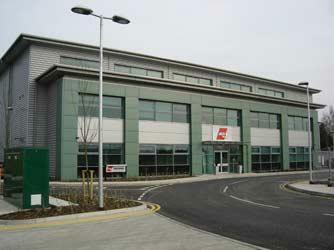 AGS FROESCH MOSCOW, Removals and relocation - international, moving to russia, moving to moscow, on EUROPAGES. 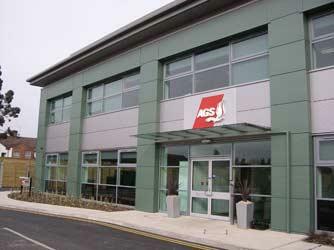 AGS Worldwide Movers has branches at locations in over 129 cities and 83 countries worldwide. Thanks to this vast network, AGS is able to offer you high quality services to and from any country, no matter where. AGS Froesch is the result of a merger between two removals companies with a long history of working together: Froesch Russia and AGS Worldwide Movers. AGS Froesch Russia specialises in national and international removals to and from Moscow. We also offer a corporate office removals and relocation services. Our extensive experience and operational planning mean that AGS Froesch Moscow offers efficient and hassle-free moves for your entire team. Our Moscow branch also offers a range of packing materials unique to the AGS Group: specific materials suited to the objects you want to move. 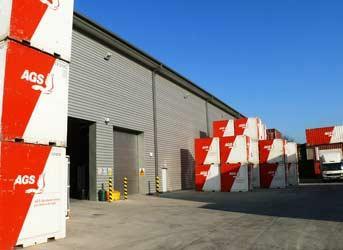 You can store your personal property of any description at our 2, 500m² warehouse for as long as you may require.